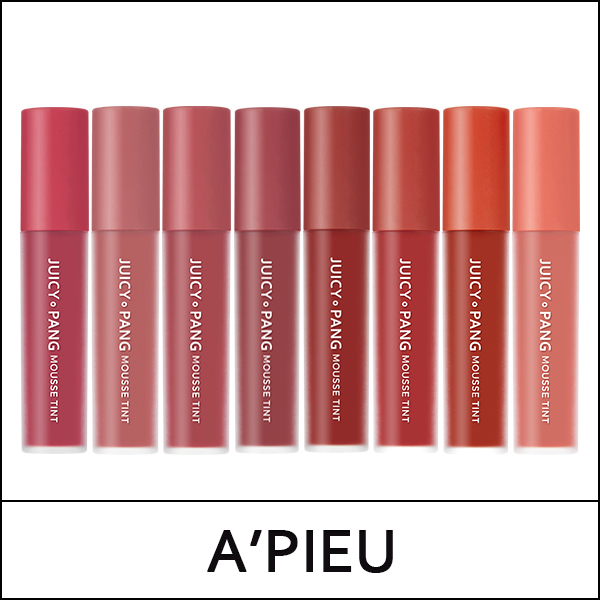 A mousse tint that creates vivid, juicy lips. The highly moisturized mousse texture adhere to the lips light and smooth, and lasts all day long without highlighting wrinkles or flakiness. 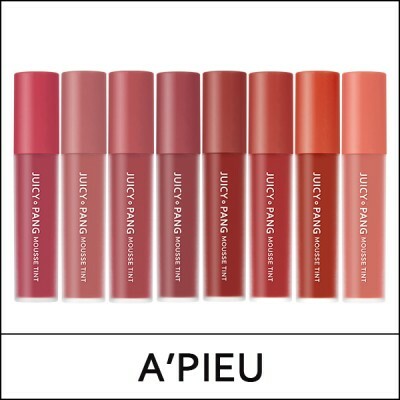 The mousse tint keeps the lips moist inside, and leaves the lips smooth like velvet. 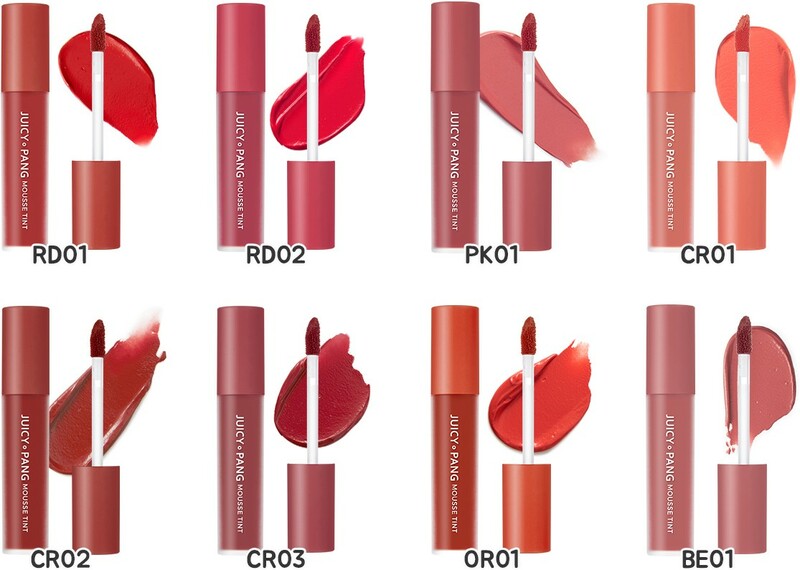 Apply the lip tint from the center to outwards, naturally filling in your lips. Copyright (c)2014 LCH Co.,Ltd. All Rights Reserved.